Fitness Marketing has evolved significantly over time from print ads in the local paper riddled with bullet points listing the obvious: every piece of equipment and feature in the club, to the diverse, omni-channel, tactical approach of today. A commonly-used phrase, “Competition makes you stronger”, is evident in this intensely competitive vertical. Veteran Health Club owners and operators and those new to the field have rolled up their sleeves and responded in force. Results-focused programming, an array of services accommodating the needs of 21st Century fitness consumers, and diverse, flexible membership options are the new norm. The Answer: Smart Marketing, the act of incorporating all variables into ongoing marketing Strategies and Tactics. It starts with Brand Integrity. Ensuring that brand standards are maintained and protected in each and every iteration is critical for brand recognition. The Strategic variables include the entire marketing mix: Acquisition-based endeavors that include new membership drives and program-specific promotions. Alumni campaigns are particularly fruitful, as are Referral and New Mover efforts. A diverse mix that includes current, former and future members maximizes opportunity and conversion rates. The Tactical variables are; data, channels, artwork, offers, predictive modeling, tight matching, reporting and predicting. The Smart Marketing approach uses data in an intelligent way to gauge campaign success through ROI calculations. The result is the true determination for the critical performance indicator: Profit. The data work guides channel selection, using what is known about the targets. Life stage is a strong indicator of the “better” way to reach prospects. No single channel is more important or effective when this approach is used. Life stage is just as important in this aspect of campaign development as is the proper use of the persona-based data the defines them. Persona driven designs use the most relevant creative and content to deliver offers that truly resonate. Algorithms track, analyze and adjust to engagement and market changes (i.e. competitors moving in and out) and other activity in a fluid way that keep the ideal targets at the top of the list. Attribution through full name and address matching is, though infrequently used in fitness marketing, a true and accurate method of assigning conversions. With all the work that precedes this stage of the campaign, it only makes sense that this household specific conversion method is applied. Time to Profit, Long-term Values, and Acquisition Cost are calculated to reflect the full scope of campaign profitability, and true contribution to the bottom line. 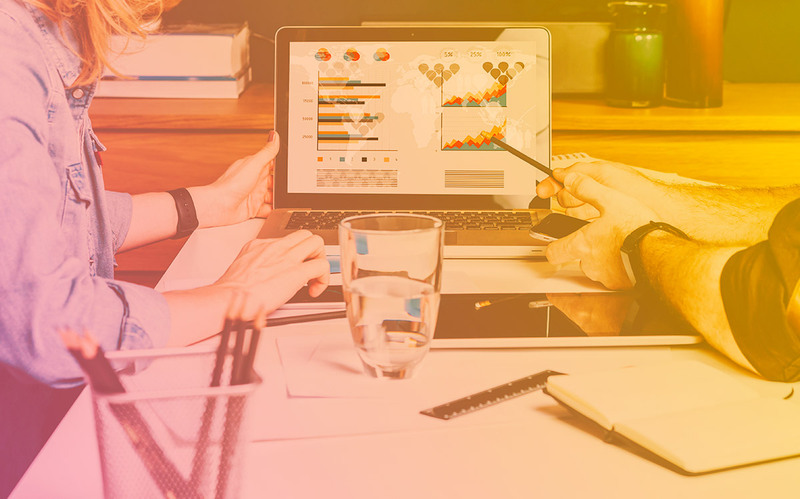 Campaign conversions, ROI reporting and other data points work together to identify the ideal targets for future campaigns. Smart Marketing is a complicated process that is best left with the experts. Hiring internal staff to be responsible for this critical business layer is a good move. External resources are often not available at this level and therefore engaging agencies with access to third party data, predictive modeling and quantitative analysis capabilities is the ideal. Instinctive Insights is a full-service, data-driven marketing agency with the sole purpose of helping fitness clubs—both big and small—be more successful in acquiring and retaining customers and members.